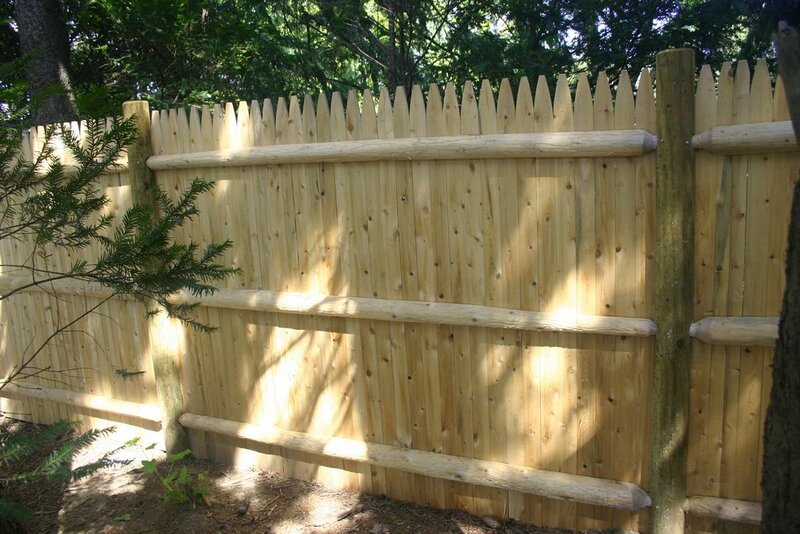 Fencing & Handrails - Landscaping Company in Lincoln MA | Premier Pavers & Hardscape Co.
Fencing and Handrails: Details Matter! The old saying goes, “Good fences make good neighbors.” An attractive privacy fence also shields unwanted views and creates a tranquil backyard sanctuary. Handrails are sometimes overlooked in landscape design (as people are expected to hold on to surrounding walls) but once installed, they become a highly appreciated feature. 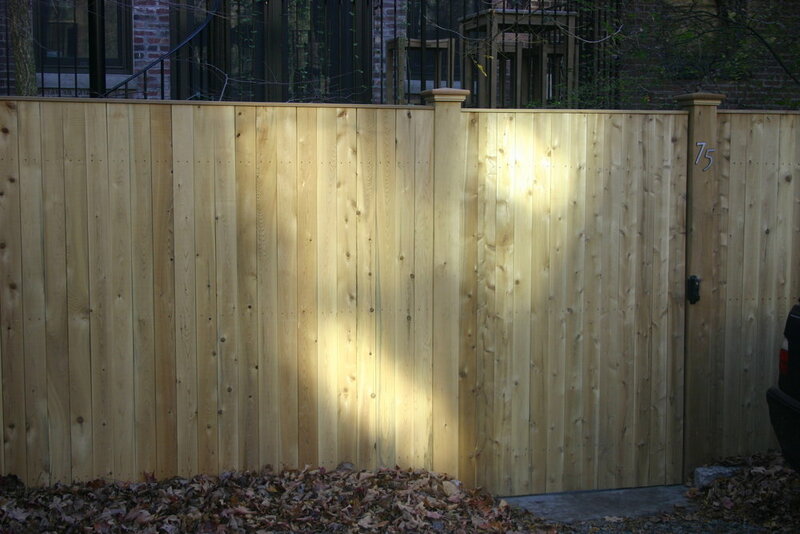 Privacy fences can be both decorative and functional—combine stone with wood for a distinctive look. Handrails offer an added measure of safety, and can become sculptural elements in their own right. Incorporating fences and handrails into an outdoor living design will pay off in greater enjoyment of your outdoor space. Contact us today to discuss how fencing and handrails can enhance your landscape!